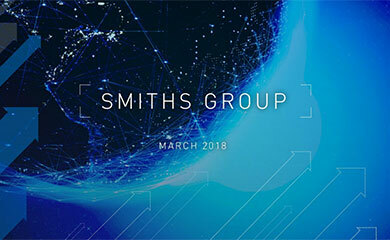 On Wednesday 8 August, Smiths Group will issue a trading update on its expected performance for the year ended 31 July. This will be followed by a conference call for analysts and investors at 10.00am. 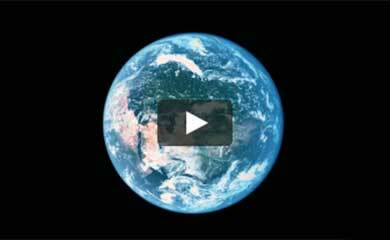 To join the call, dial +44 (0)20 7019 0812, and use the passcode Smiths. 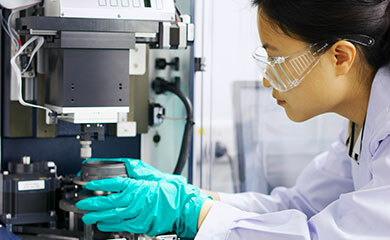 To aid comparison, the company has published an income statement for the Continuing Activities for the prior year on its website at ( https://www.smiths.com/investors ).